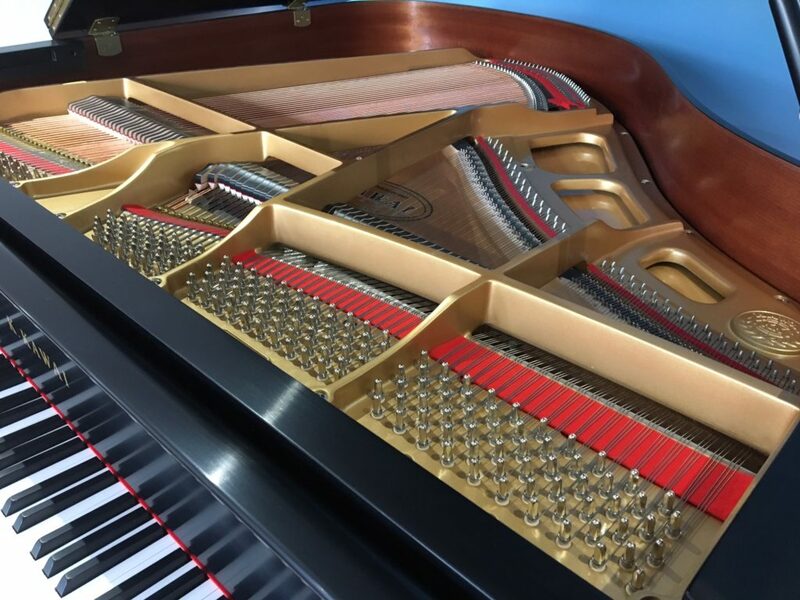 Model GL-10 Satin | Sold! 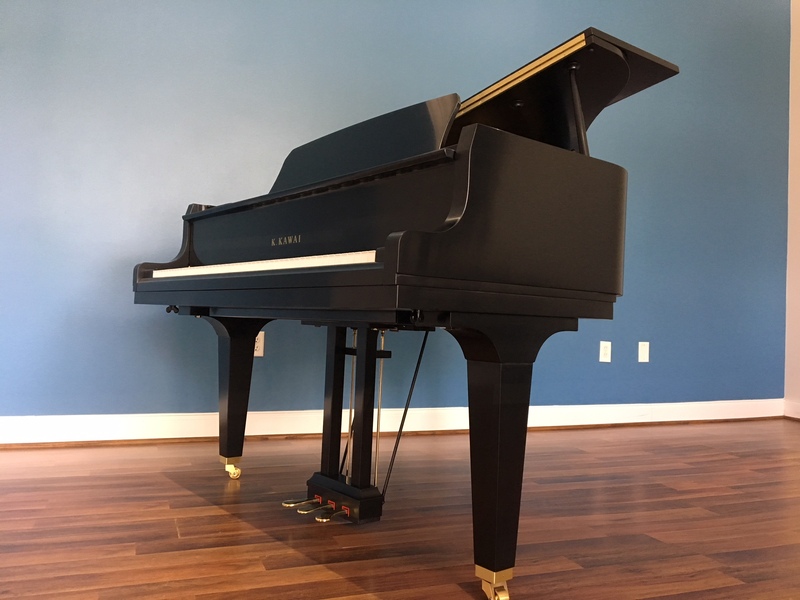 THE 5’0″ GL-10 offers the same careful attention to detail and quality found in our larger pianos—but in a classic “baby grand” size that will adapt to most any room. 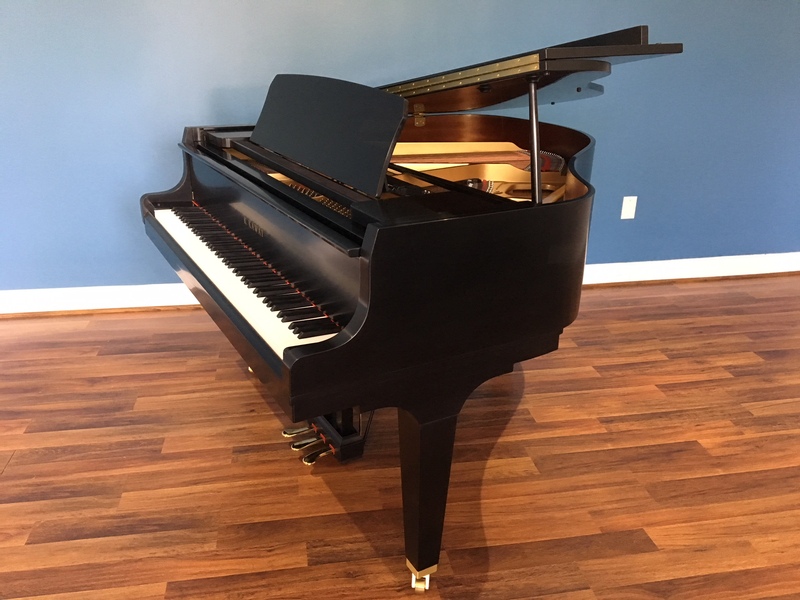 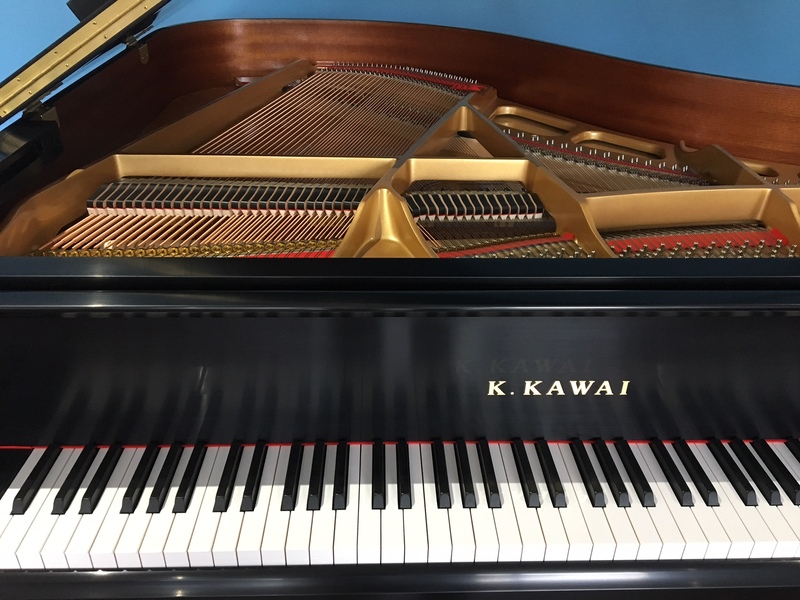 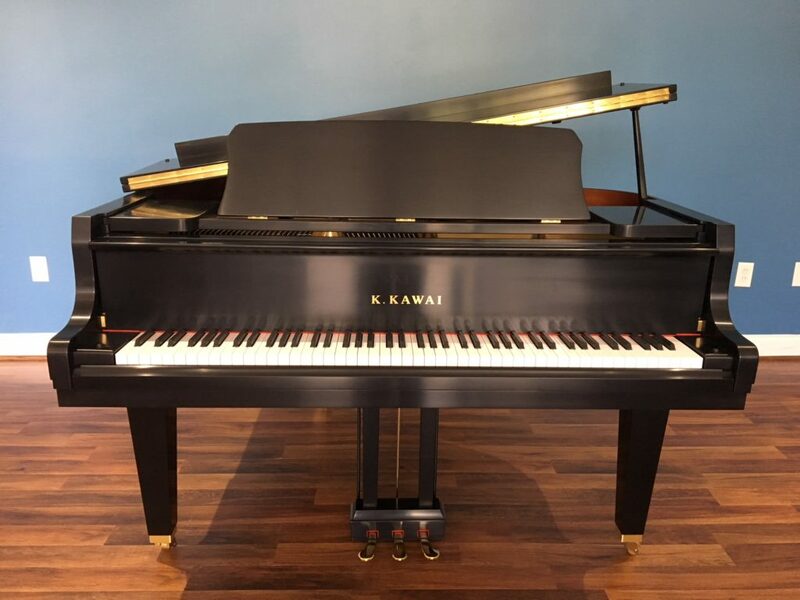 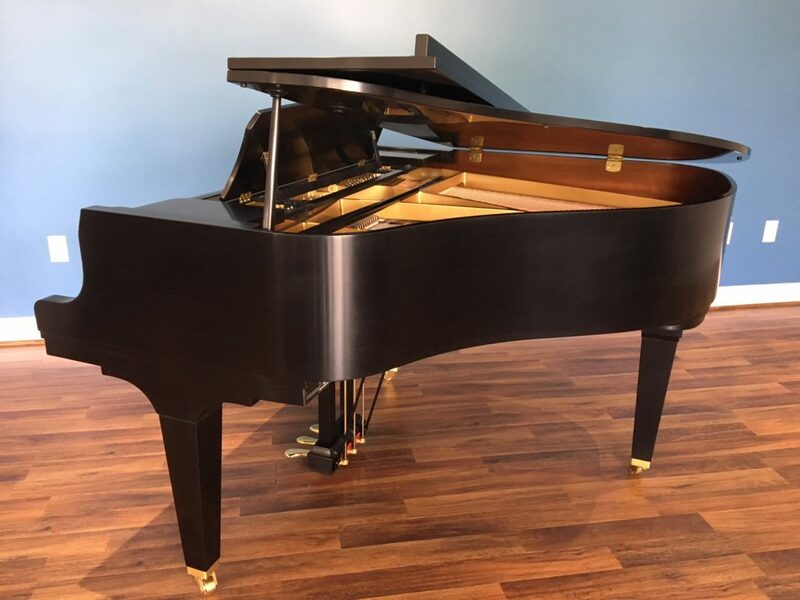 About: Features the Kawai Millenium III action, dual-duplex scaling, extended key length, and 10 Year Full Transferable Warranty.